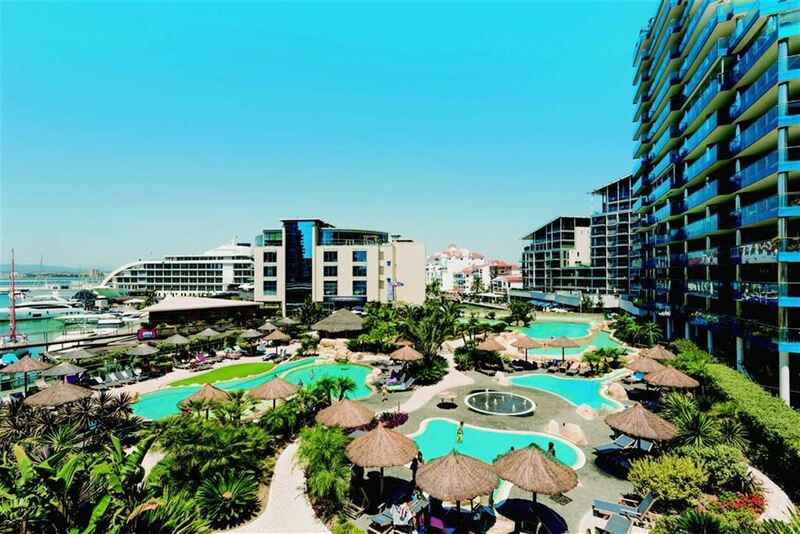 Available for short lets only from 3 nights to 3 months. 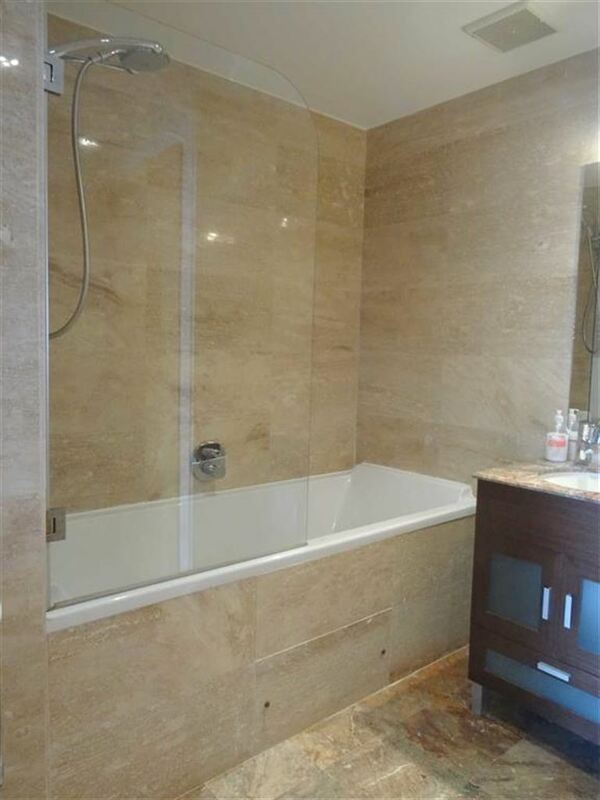 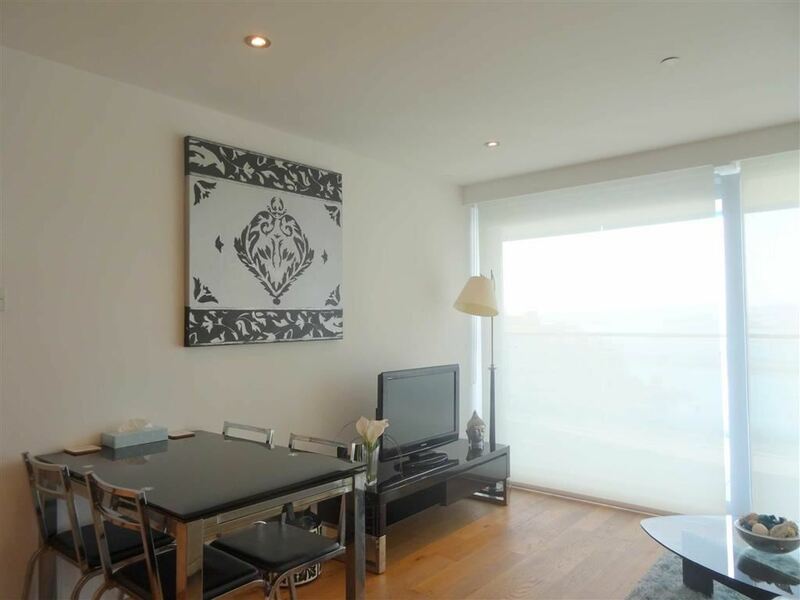 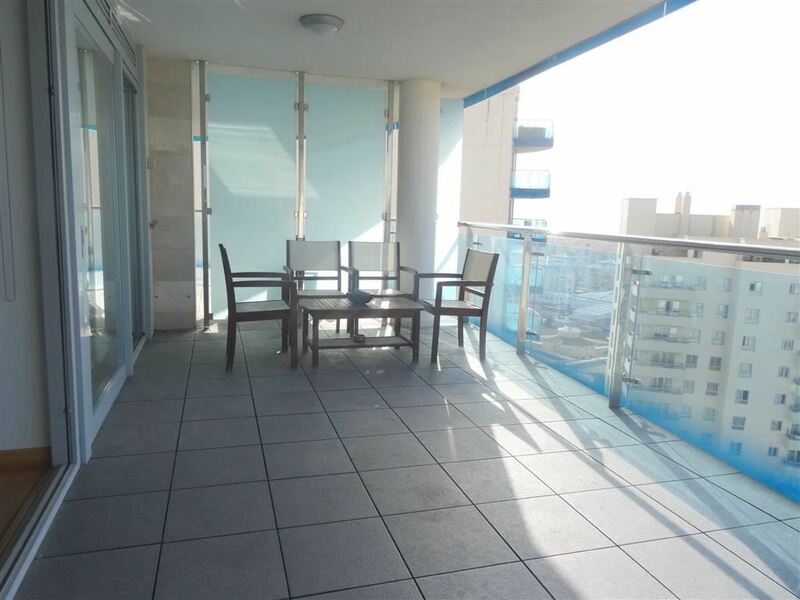 This modern 2 bedroom, 1 bathroom apartment with separate WC is located on the 15th floor of the prestigious Grand Ocean Plaza development in the award winning Ocean Village. 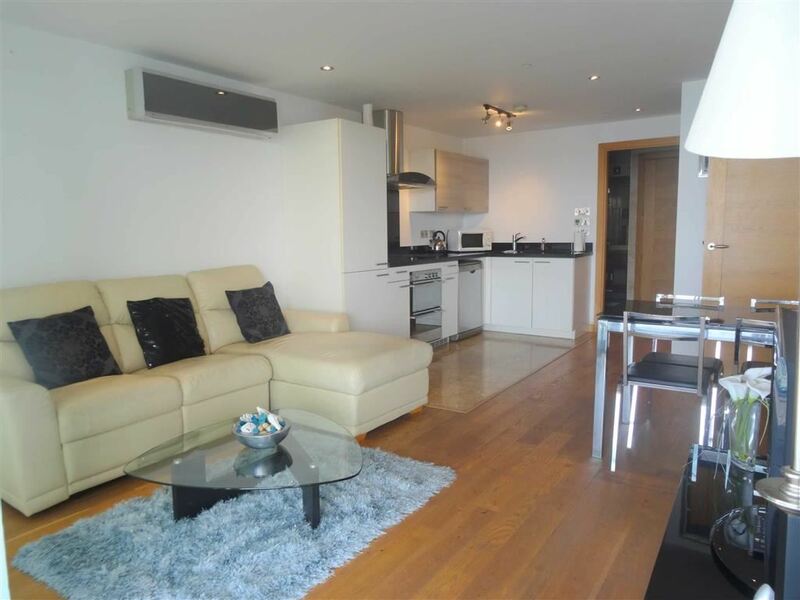 It is west facing and has the most incredible views over the Ocean Village resort and marina. 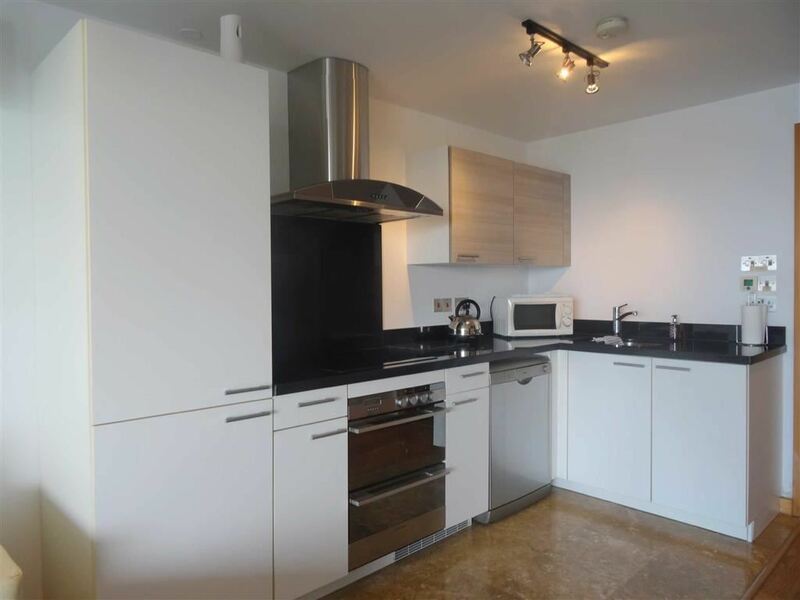 It has 2 double bedrooms with double beds and fitted wardrobes, 1 bathroom with a separate toilet and a utility room. 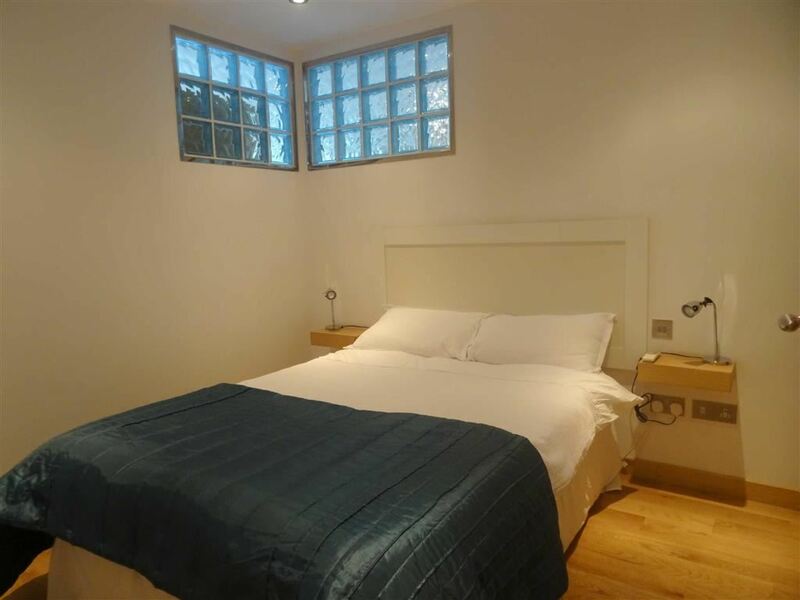 It has a fully equipped kitchen, washing machine, iron, hairdryer and all bedding and towels are provided. 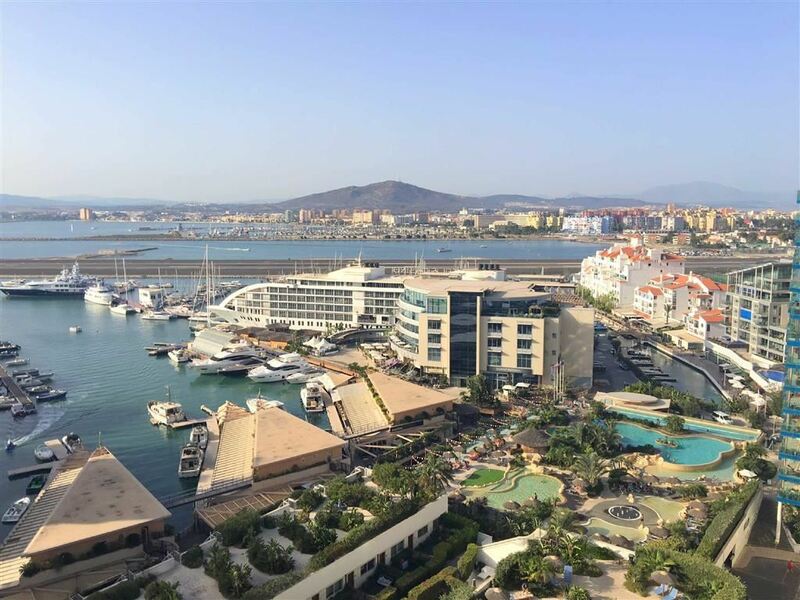 WIFI and satellite TV are installed and this apartment enjoys privileged access to the exclusive swimming pools at Ocean Village. 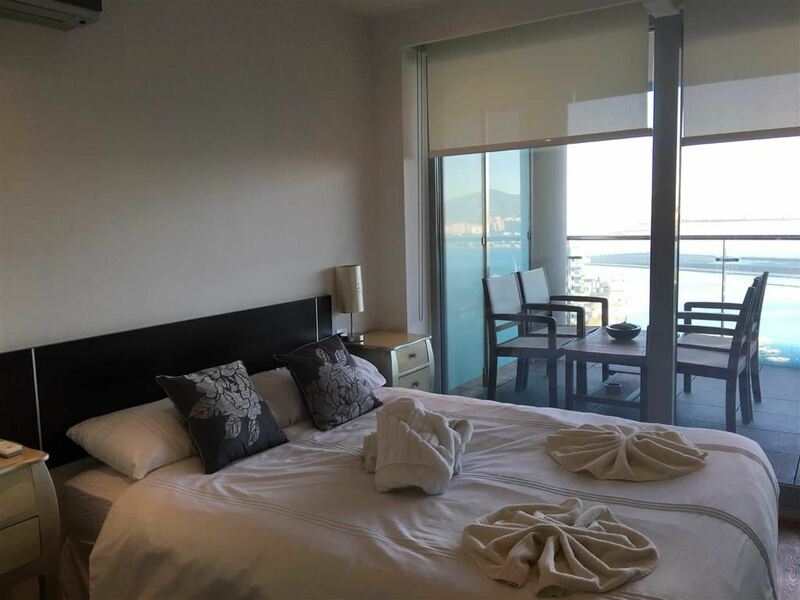 All of this together with its fantastic location close to the airport and town, make it the perfect place to enjoy your visit to Gibraltar whether it be on business or pleasure.